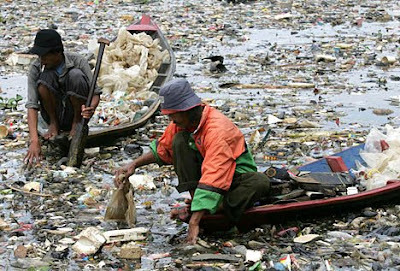 I don't know about you but I cannot see the river. 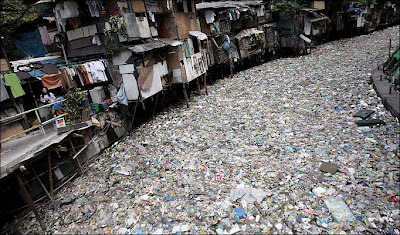 I see photos of river full of rubbish or garbage. 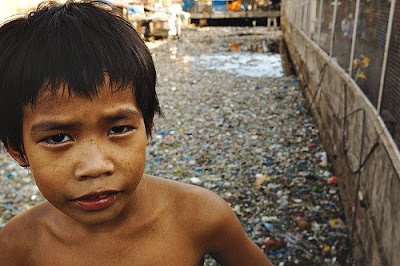 The mentioned rivers are Citarum River of Indonesia and Pasig River of the Philippines. 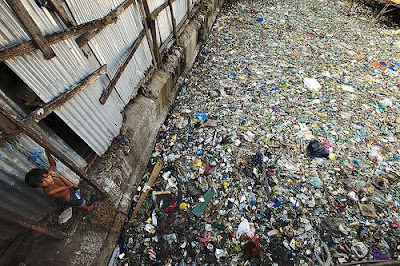 The rivers are basically dead and it will takes decades to restore life into the river, if there is effort made on it. 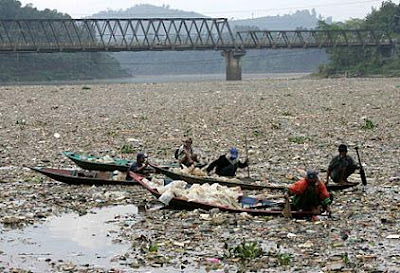 Luckily of us in Borneo, we haven't see a chronic state of our rivers. 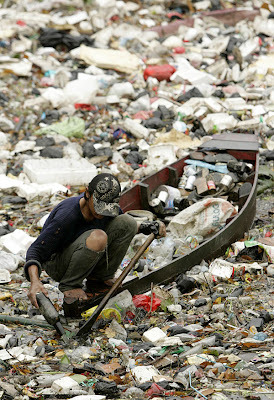 Luckily in Sarawak...never see this kind of Rubbish unless i go to Trineken Site!